Enhance your mobile payment channel with our best in class billing product. Easily customized, direct and automated. Easily design billing policies and integrate them in your website or your value added services. Automate recurring payments and apply them to your users and subscriber database. Open up and offer your users billing options they will love. Whether you’re using a 3d party mobile payments channels or your own, the SMS billing product can be easily integrate to your mobile payment lifecycle. 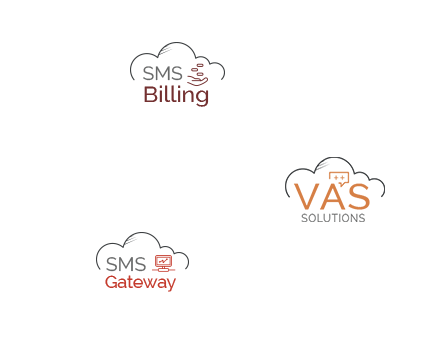 mCore’s SMS billing APIs comes with flexible interconnections while customized interconnections can also be offered for the off industry cases. mPayments providers do offer you the payment channel but they often require you to implement your own software application for handling the custom billing logic you have in mind for your subscribers. 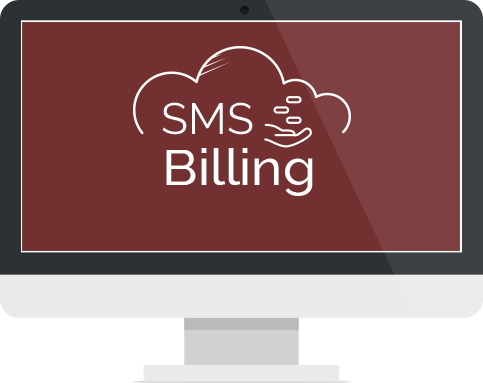 The mCore SMS Billing System allows you to design your own billing policy and integrate that to your website – or other Content Delivery Channel – in order to automate your recurring payments (SMS Subscriptions) process. 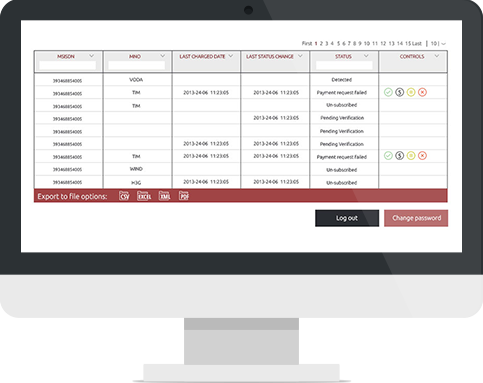 Our reporting offers detailed subscription analytics, transactions logs and all necessary information to understand your user and habits. Export data and valuable insights on your subscribers’ behavior and adjust your policies to maximize your profit. Filter reports by date and who has fully paid or not. Couple mCore Bulk SMS product and trigger the audience about their payments. Increase the revenue performance by using bulk SMS to create notifications and engage remind your customers about their payments. Enhance your communication by adding status alerts, security pin codes or other payment related information. Connect the SMS Billing product with mCore Bulk SMS and drive the mobile payment experience wild. Everyone loves their mobile phone. Make them love your SMS Billing. We’d love to hear from you. Send us your requests, feedback or questions about our products and pricing and we’ll get back to you.